Birch beer is a carbonated soft drink made from birch bark’s herbal extracts. Some version of it goes back at least as far as the 1600s and I understand that it’s popular in the northeastern part of the United States, especially Pennsylvania. 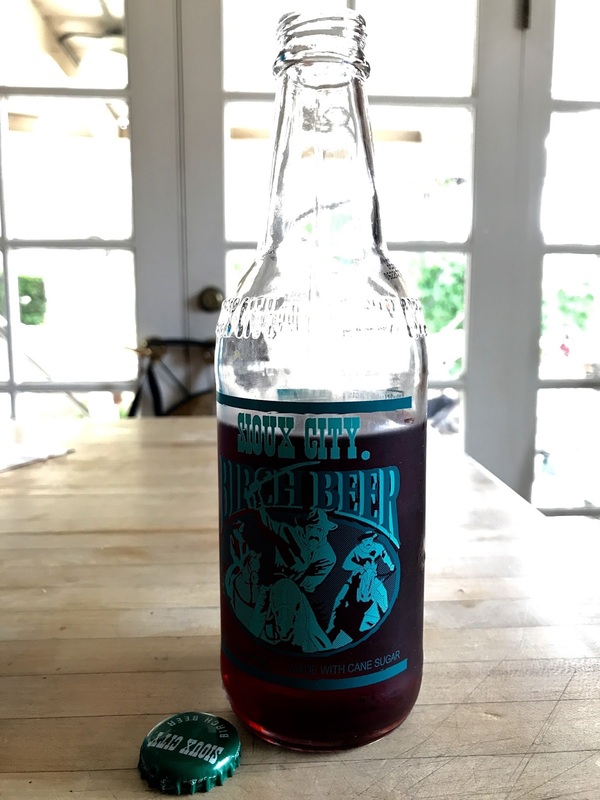 I grew up in Kentucky and never saw a birch beer so when I came across one at the local Rocket Fizz I thought I’d give it a shot. I mean, I like root beer; birch beer couldn’t be that different, right? Look, I’m not here to knock it. There are weird foods from my childhood that I love. (Pimento cheese and pickle dog, anyone?) If I’d grown up in Birch Beer Country I’d have a fondness for birch beer too. Probably. Maybe. But, as it stands, the stuff tastes to this Kentucky boy like carbonated cough drops. Just a warning to my fellow Non-Northeasterners. Caveat Emptor y'all.